A soldier must protect a bunker full of refugees from the ET invasion which is infected with a letal virus. 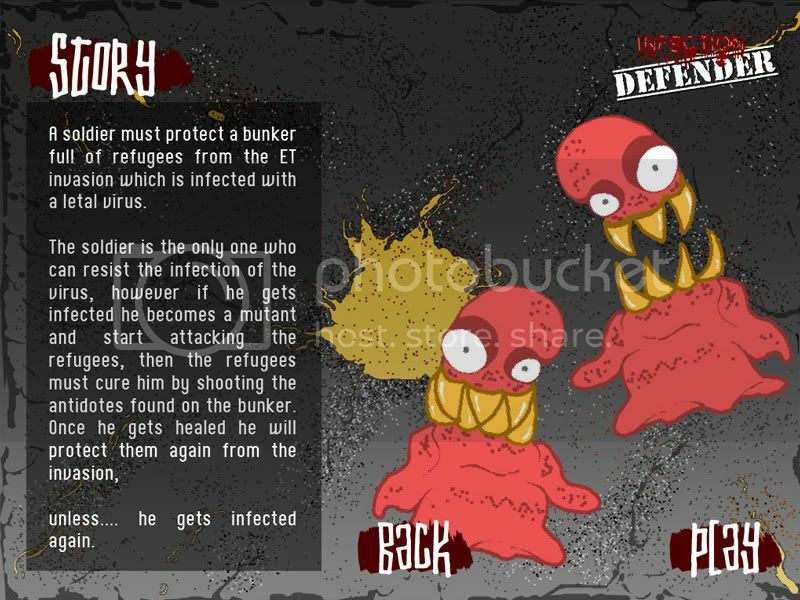 The soldier is the only one who can resist the infection of the virus, however if he gets infected he becomes a mutant and start attacking the refugees, then the refugees must cure him by shooting the antidotes found on the bunker. Once he gets healed he will protect them again from the invasion, unless.... he gets infected again. 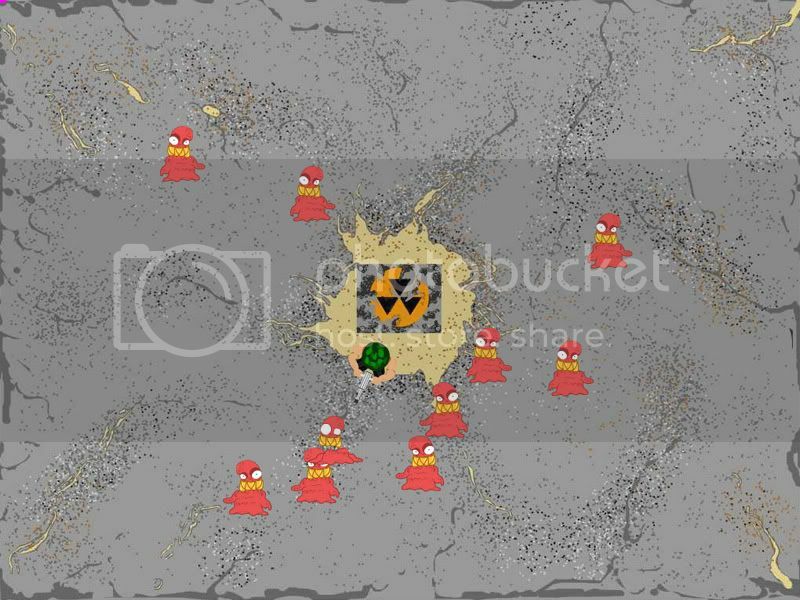 We take the cyclic concept of the Uroboros and make a cyclic game; Infection Defender is a Top View survivor shotting game. 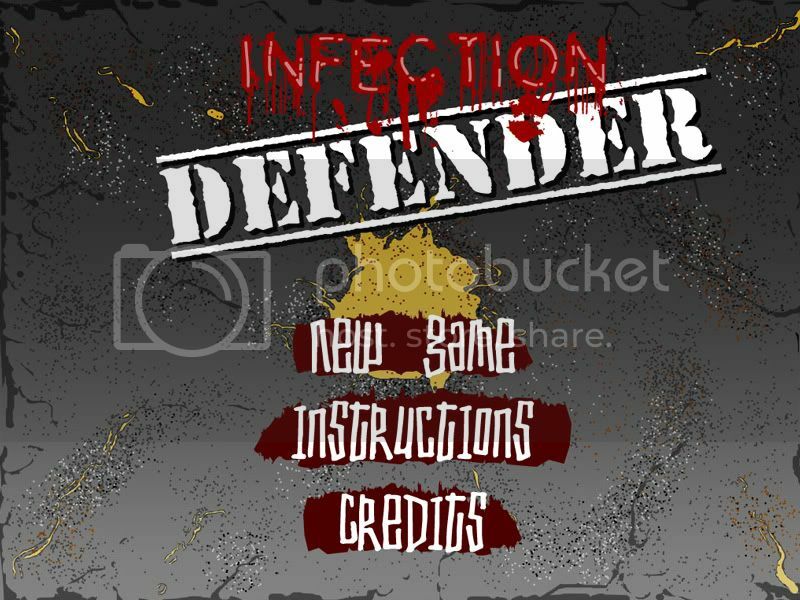 Download all the zip the Installer of the Game is in the folder "Infection Defender/Release/Infection Defender.air"